With the fate of Italy's beleaguered flagship airline Alitalia still to be decided, one of the country’s newest carriers has ambitions of becoming the biggest in the low-cost industry. 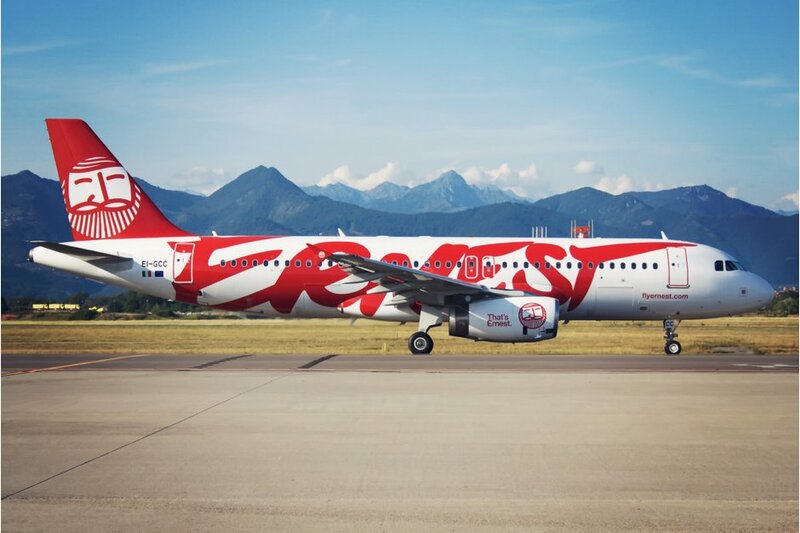 Backed by one of the founders of mobile gaming phenomenon Minecraft, new Italian carrier Ernest Airlines is seeking to gain a foothold in the low-cost sector by growing its network in the eastern and northern European leisure markets. The planned expansion comes little over a year since the company commenced operations as a virtual carrier serving the Albanian-Italian market. But after taking delivery of its maiden aircraft in March 2017 – an Airbus A319 – the airline’s growth has continued apace. It has already added a second aircraft to its fleet, this time a 180-seat Airbus A320, with three more set to follow before the end of next year. “In just three months – and with just one aircraft – we almost reached 100,000 passengers,” says Ilza Xhelo, head of commercial. The initial routes served were from Milano Malpensa, Bergamo, Pisa, Venice, Verona and Bologna to Tirana, the capital of Albania. Since the arrival of a second aircraft, routes from Florence, Ancona and Rimini have been added while from December it will connect Cuneo with Tirana. And on 20 October, Ernest Airlines entered the Ukrainian market with the first flight from Milan Bergamo to Lviv. “So far results have exceeded expectations, reaching great load factors, especially in July and August, but also in September,” says Xhelo. “The Milan Bergamo-Lviv route is just the stepping stone for the launch of the Italian-Ukrainian market. 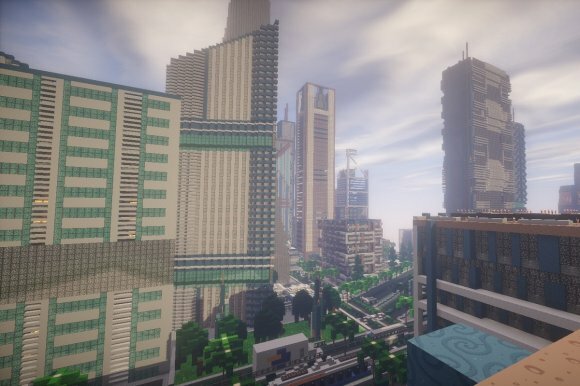 Established by chief executive David Girhammar, who previously worked in thefashion industry with Giorgio Armani, the Milan-based carrier has a string of high-profile backers, including Jakob Porsér, the billionaire co-founder of mobile gaming phenomenon Minecraft. Xhelo adds that Ernest Airlines mainly focuses on providing services that meet an “ethnic need”, serving passengers that have families in Albania and Ukraine. Unserved or underserved routes are a main target, rather than competing with the likes of Ryanair and easyJet. She says: “The main challenge for Ernest Airlines was to increase brand awareness in the markets it started operating, trying to attract as many new passengers as possible. If they fly once with Ernest, they will want to fly with us again. Xhelo says that the carrier plans to add three more 180-seat A320s to its fleet before the end of 2018, which will facilitate the expansion into new markets. “Our objective is to become the preferred airline in the markets we serve,” she adds. The expansion of Ernest Airlines comes at an interesting time for the aviation sector in Italy. While the future of Alitalia remains uncertain, the country’s second largest carrier, Meridiana, last month received backing from Qatar Airways. The carrier acquired a 49 percent stake in Meridiana’s new parent AQA Holding, with previous sole owner Alisarda retaining 51 percent. Following the deal, Qatar Airways’ chief executive Akbar al-Baker vowed to expand its fleet to increase competitiveness in the European market.